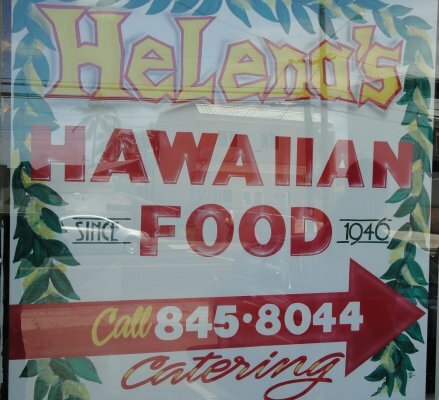 Yesterday’s lunch was here, one of the temples of Hawaiian food. I’ve been trying to get in a couple of times (both lunch and dinner) with no luck. Yesterday, I found parking on the street and decided to go for it. I first had to check if I had enough cash in the pocket (cash only). Besides being locally famous, the restaurant (or is it founding owner?) 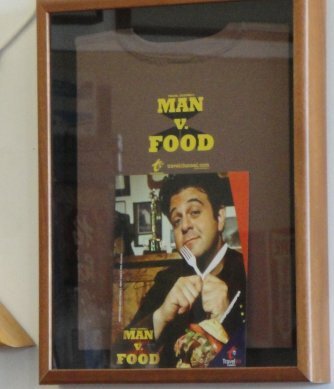 won a James Beard award and has also been featured on the Man v. Food TV program. 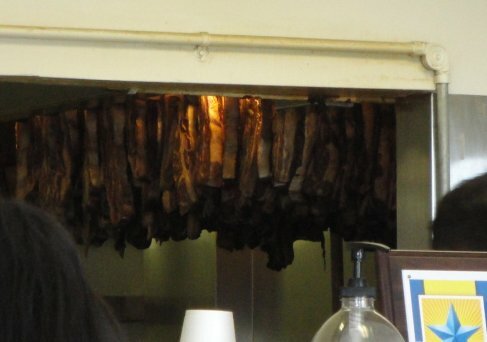 Part of the process of making the PipikaulaShort Ribs is to hang the meat. 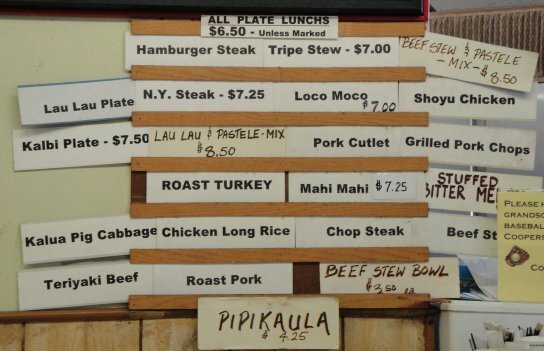 The combination plate also comes with poi or rice and a cube of haupia, I opted for the large poi. 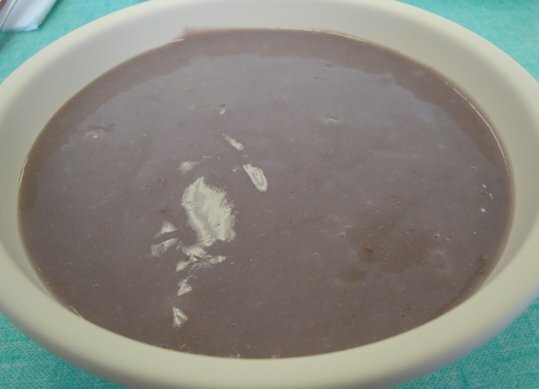 I added on an order of Laulau because I wanted to sample more (who knows when I could be back). Oh yeah, had to order fruit punch. 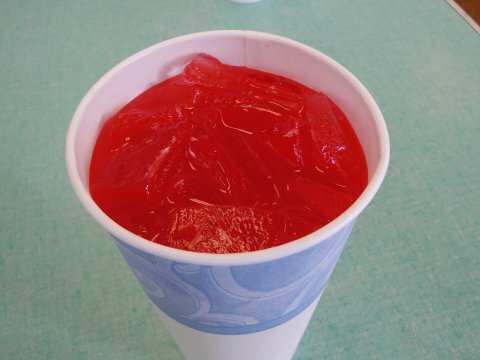 Nothing else goes with Hawaiian food than fruit punch (non-alcoholic anyway). I think fruit punch and Hawaiian food are linked by DNA or something (hee hee). 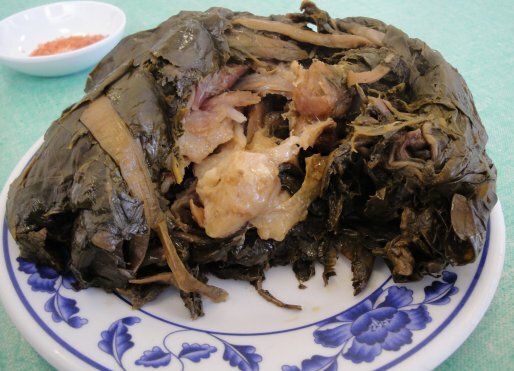 The Laulau was very moist with lots of luau leaves. For my taste, it needed just a pinch of Hawaiian salt (in the little dish in the background). 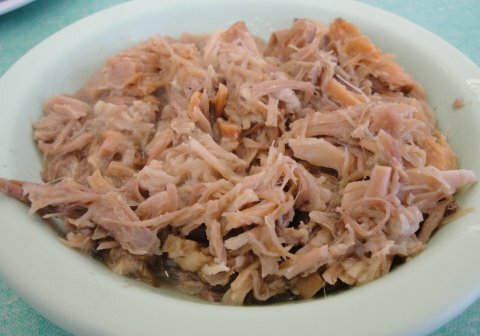 The Kalua Pig was nothing I’ve tasted before, moist, well seasoned, rich, and earthy. I guess that’s the result of making it in an imu instead of an oven. The Pipikaula Short Ribs (hang on, I’m getting a little verklempt), OMG! The angels started rocking out (the socks didn’t just come off, they disappeared entirely). 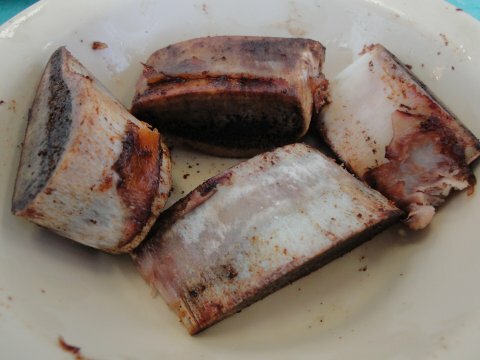 These ribs are like the holy grail of meat. 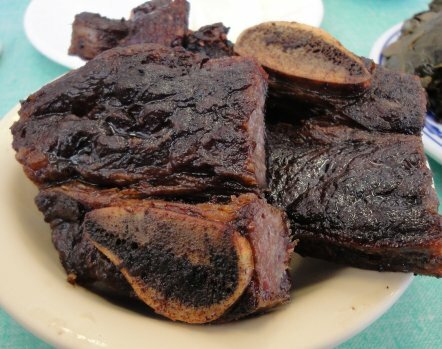 Forget about the filet mignon, New York steak, and prime rib, for my money, it’s Helena’s Pipikaula Short Ribs. Crusty and salty with an intense beefy taste. 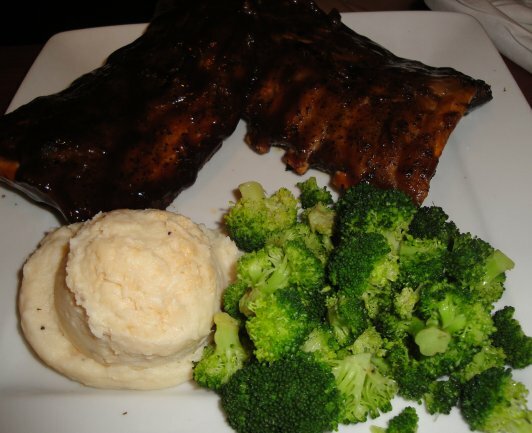 Imagine a whole bowl of ribs, a good book, Kindle, or Nook, or movie; pure bliss. How good were they? A long time ago in a … (sorry). I used to drive by this place in the mornings, but never stopped, the area never had parking and seemed always crowded. For reasons that are not important, I’ve been driving by here quite often again. 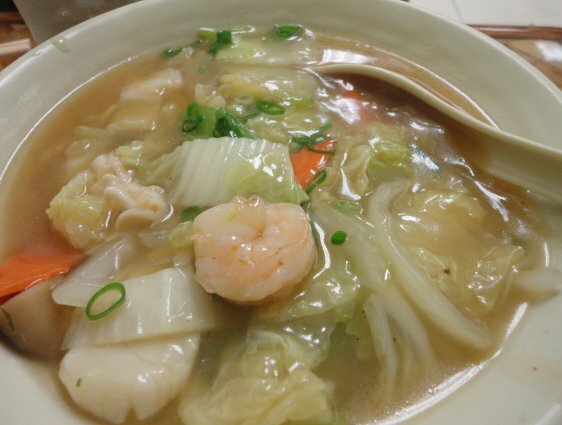 A quick browse through Yelp.com and my curiosity is piqued. 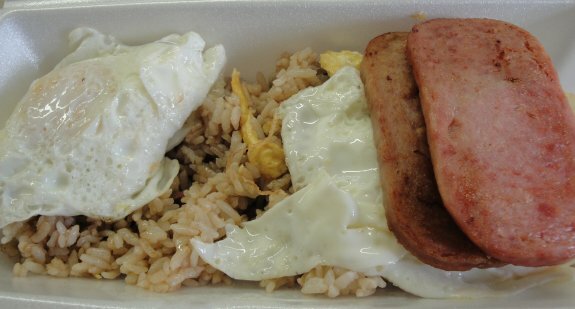 Left the house a little earlier than necessary to swing by and try their breakfast special with fried rice: rice, two eggs (cooked to order), and choice of meat ($3.50 for white rice, $3.75 for fried rice, cash only, tax included). For 25 cents more, why wouldn’t I choose the fried rice (I’m just saying). My meat of choice, Spam of course. 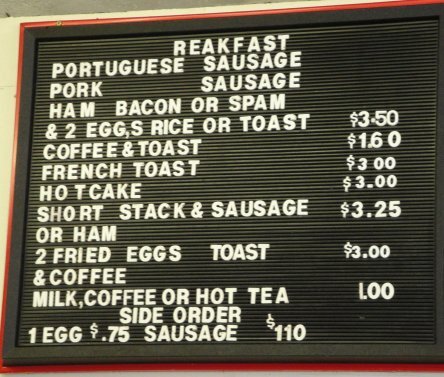 I think I usually pick Spam even over Portuguese sausage (you can take the mouse out of the …). 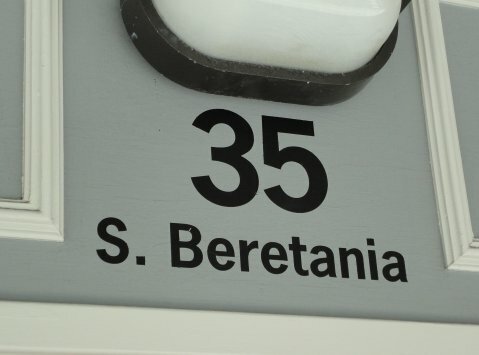 Could someone please donate a “B”, Kthxbai. 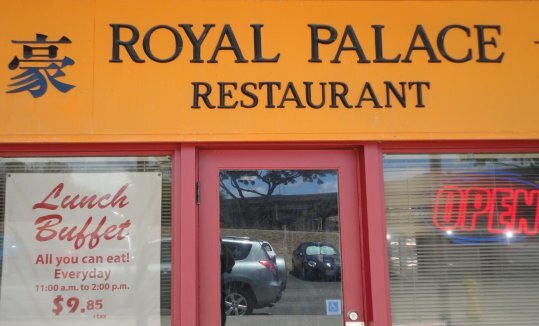 As one review on Yelp noted you can’t expect fine dining. So true, but in context, the breakfast was really good (one sock came off). I felt everything was well done, not just thrown together. I would put this breakfast up against any fast food or “fine dining” place. My one minor gripe was the Spam came from the okazu-ya cabinet, so it was on the cool side. If they had just thrown it on the grill or pan for just a moment, two socks would be off. The fried rice wasn’t packed with ingredients but the seasoning was perfect. The eggs were perfectly cooked (I ordered over easy). The lunch selections also piqued my interest. 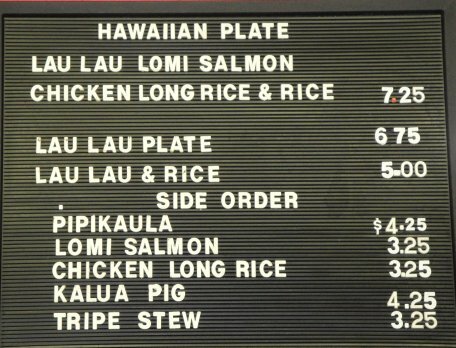 There’s even some Hawaiian selections. It’s a rough job, but someone … (hee hee). 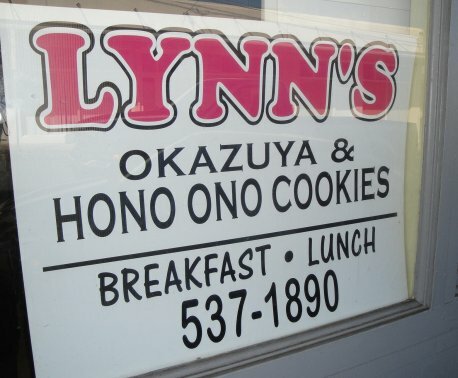 Next time I’m there, have to ask them about the cookies. As mentioned in previous posts, The Cat’s cousin is here to gain some western experience and we’re happy to expose her to some American culture, hence the “corruption”. 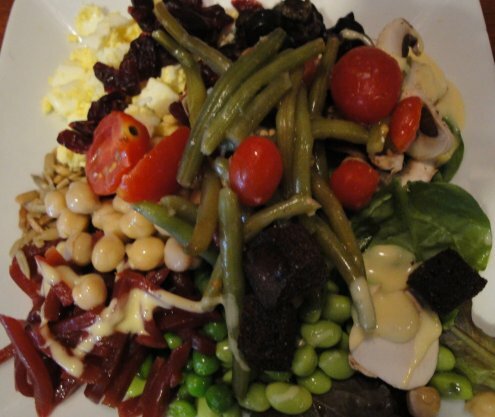 This past Sunday, we had lunch at Ruby Tuesday (forgot to take a picture of the sign). Up to now, she hasn’t experienced “ribs”. Q ordered the full rack of their baby back ribs, half with the classic sauce and half with the mango kiawe sauce. 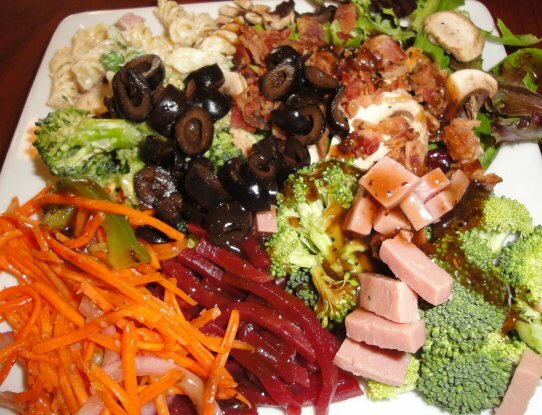 Although the ribs are good, most times, its the salad bar that The Cat and I go for. 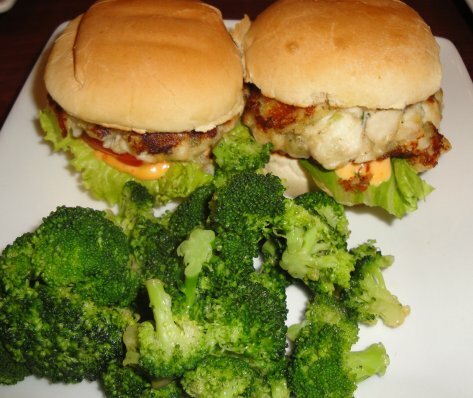 The Cat ordered mini crab cake sliders with salad bar. 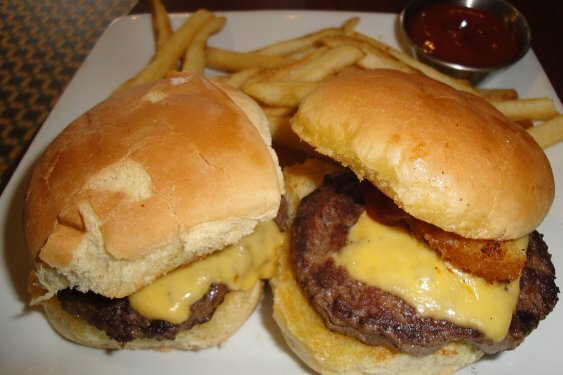 I ordered the Ruby’s mini sliders with salad bar. The restaurant added cupcakes on their dessert menu so of course we had to try them (in light of The Cat’s cousin’s new found interest in them). 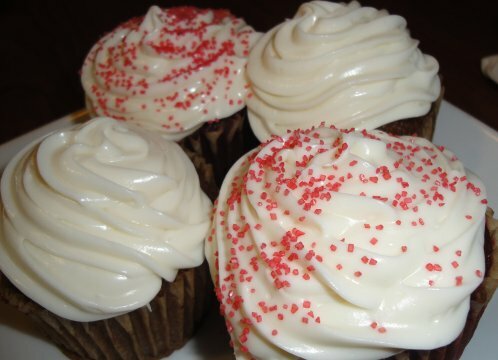 Two varieties, carrot and red velvet. It appears that our corruption of The Cat’s cousin is proceeding smoothly, up next, raw fish (just kidding heh heh heh). Continuation from the previous post. I had to go to Target, so lunch was here. It’s an old stand by for me. 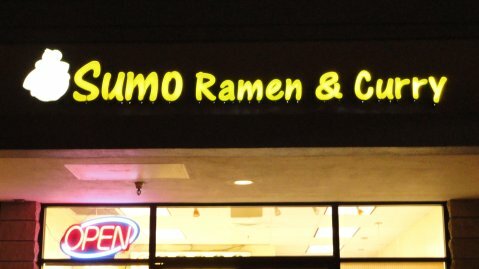 Definitely doesn’t knock my socks off, but decent food at a decent price. 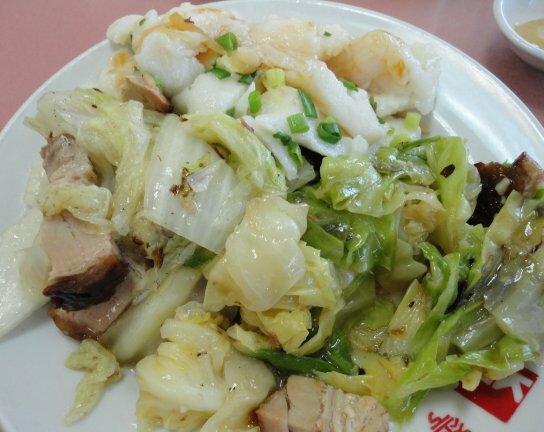 Enough of a variety of vegetables, steamed fish, and salt and pepper shrimp on the buffet line, hard to go wrong. I usually try to limit myself with the carbs here. 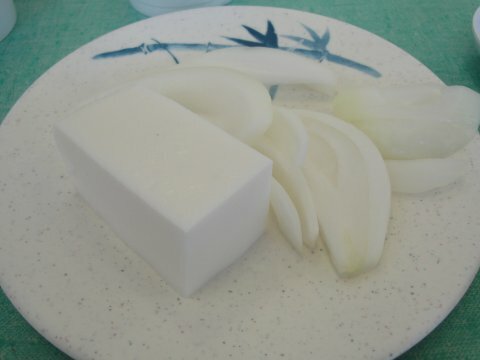 Today, I think the restaurant had an overstock of taro. The fried taro is not on their regular line. I think the restaurant did something to more than appease the kitchen god. The fried taro was awesome (the socks came off). 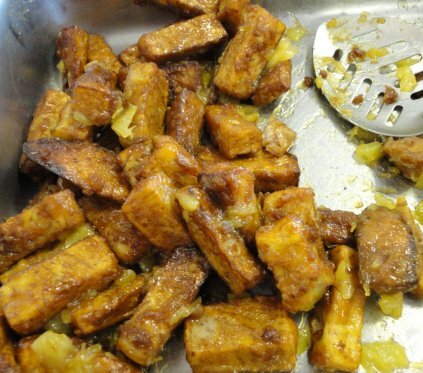 Dense and hearty with a pineapple glaze. Wow. 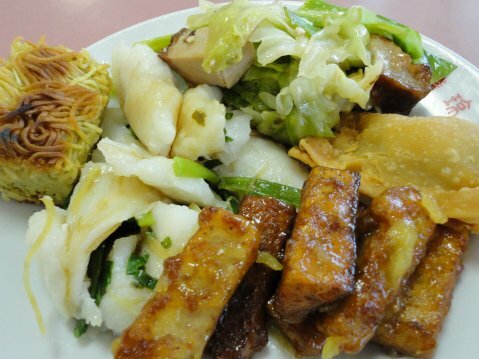 Fried Taro, Steamed Fish Filets, Vegetables, Etc. 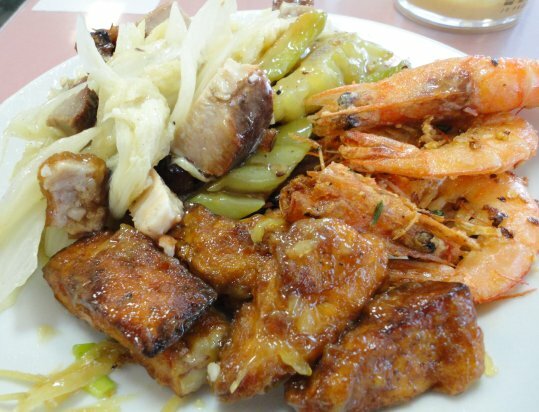 Fried Taro, Salt and Pepper Shrimp, Etc. The fried taro was so good, I had two servings. Big yum. My general rule of limiting carbs became a guideline for today. 🙂 A definite live to eat moment. Dinner was a different story. The restaurant we were heading to was closed for a private party. Good for the restaurant, not so good for us. We ended up nearby (The Cat was starving). The menu had quite a bit of choices and looked promising. The Cat ordered the seafood ramen combination. 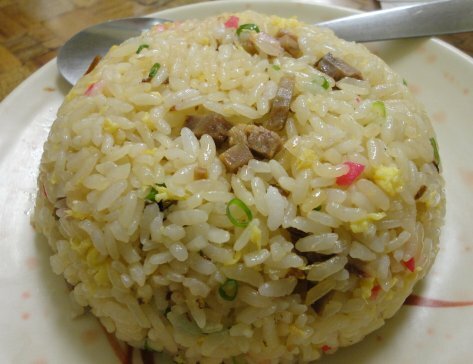 I think the fried rice was the high point of the dinner, not bad. I ordered the unagi combo. 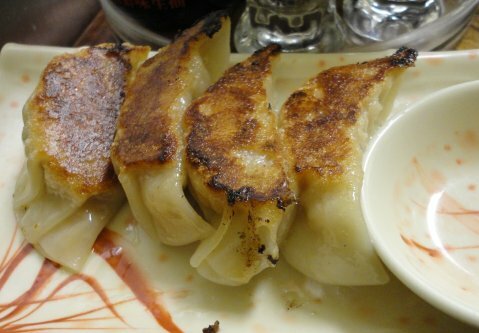 My order also came with gyoza (same as picture above). 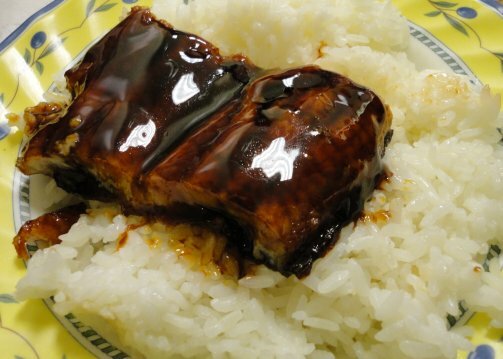 In my opinion, the sauce on the unagi complete overpowered the unagi. One overly sweet and salty glob. It wasn’t that anything was terribly wrong, just something was missing. We probably would have felt better if the prices were one or two dollars lower. Oh well. A definite eat to live moment. 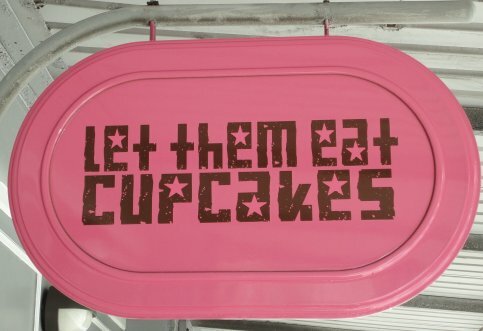 Come to the Darkside, We Have … Cupcakes! Saturday, a little busy. I offered to take Q, The Cat’s cousin, grocery shopping. First stop was Palama Supermarket (here’s the Yelp.com link). Fruits, vegetables, and bread (don’t ask, it’s a secret). She explores the two bakeries on the site, not what she’s looking for (sounds like a U2 song, sorry, not focused today). She wants cupcakes. One that I thought about, that was nearby, was Liliha Bakery (Yelp.com link here), not known for their cupcakes but I was clueless at the moment. She saw a shop the other day near town, didn’t quite know the location nor name. A hunt through Chinatown ensues, and we end up here (Yelp.com link). 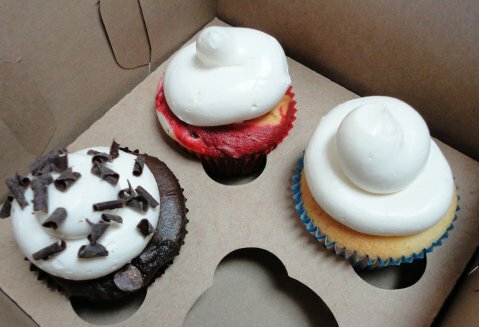 I think they were chocolate, red velvet, and vanilla (Q can correct in the comments if I’m wrong). 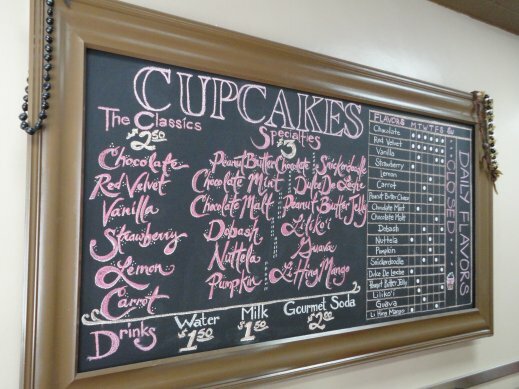 What was interesting about the place is they have a sprinkles bar. 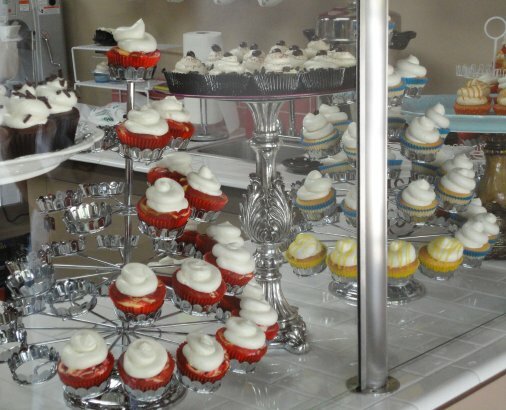 Different colors that one can “sprinkle” on individual cupcakes. Q choose not to “sprinkle”, I would have been a little scared if she did (at this point, I think it would have been slightly out of character). 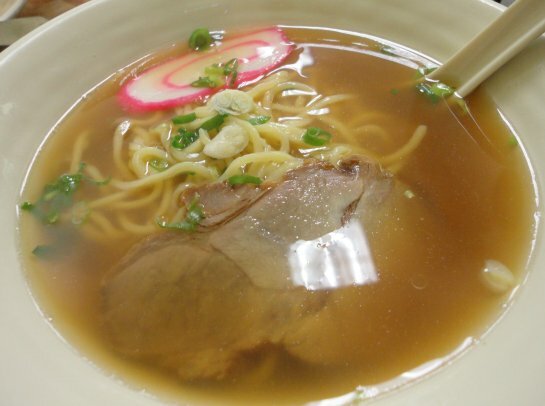 After that, she still wanted to check out Liliha Bakery. I guess Q was going “all in”. She picked up a green tea coco puff and a blueberry muffin (sorry no pictures, I was experiencing shock and awe at the moment). Be afraid, be very afraid (heh heh heh).